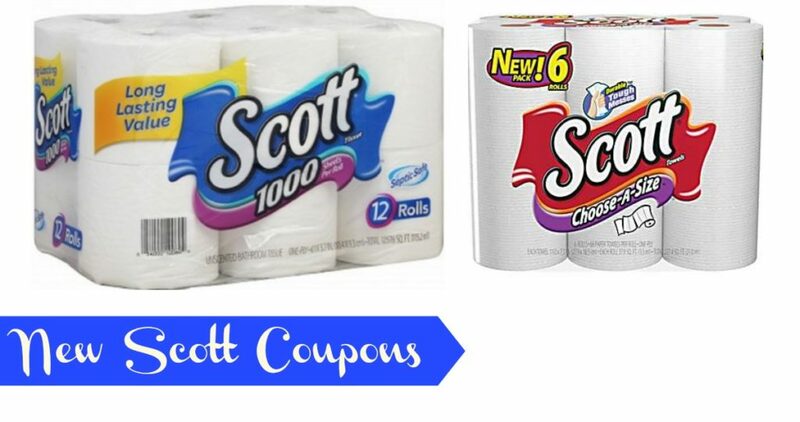 Whenever I see a toilet paper deal, I like to grab it and stock up! Print the 50¢ off coupon to use at Walgreens this week. There is also a paper towel coupon you will want to grab to keep on hand for an upcoming sale.